You are just one step away from downloading Our Free Wedding Joke Book an ideal surprise for your husband to be. 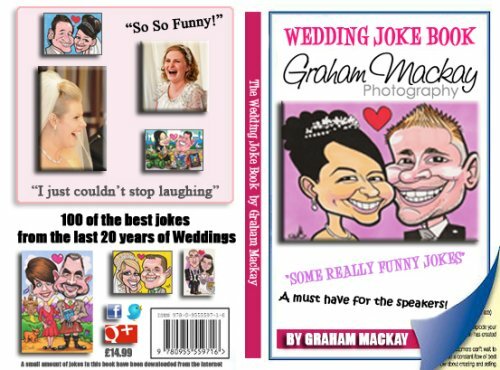 We have kept a record of the best jokes from the last 20 years of Weddings and produced this great little book with 100 classic jokes that are clean, funny and they can all be adopted to use at your own wedding. There are also jokes for the Brides Dad and Best Man.